Tru Blu Grafix Print & Web Design is owned and operated by me, Tara Vermette. I have been providing graphic design and printing services to individuals and small businesses in the western Massachusetts and northern Connecticut area since 1999. When deciding what to name my business I wanted to have a name indicative of my creative philosophy that also captured the optimistic and joyful part of my personality. Tru Blu and the clear blue water that you see as part of my logo represent my desire to be honest and clear. Through my designs and my communications I strive to effectively target audiences and communicate messages without confusion. My play with the spelling of the words was the fun part. I graduated from Westfield State College in 2003 with a Bachelor's degree in Art with a concentration in Graphic Design. I spent six years in a busy quick print and magazine shop where I learned about effective print design and marketing. I went on to freelance at larger local companies such as Yankee Candle and MassMutual where I learned more about production design and the importance of carrying a look through multiple pieces. I currently work as a freelance graphic designer creating effective designs for businesses in the western Massachusetts and northern Connecticut areas. I also offer printing services for just about any media – paper, signs, promotional items – and can coordinate your project from start to finish. Thank you for taking the time to view my web site. Feel free to contact me with any questions you may have. Tru Blu Grafix Print & Web Design would not be here today without the trust of clients like those below. I am incredibly fortunate to have the opportunity to work with such wonderful businesses and am grateful for their patronage. How was your experience? Tell me. "I am so grateful to have found Tru Blu Grafix. Tara’s work is top notch! I have had the pleasure of having Tara create multiple marketing materials (business cards, rack cards, postcards, posters, folders), create our website, design our program guides, and marketing boxes. I was impressed from the very first time I saw Tara’s work. Tara has taken our look to a new level and we are truly grateful to have found her. On top of it all her prices are lower than what we were paying for before. Tara is so great to work with and I’m looking forward to doing a lot more work with Tru Blu Grafix! Thanks Tara!" 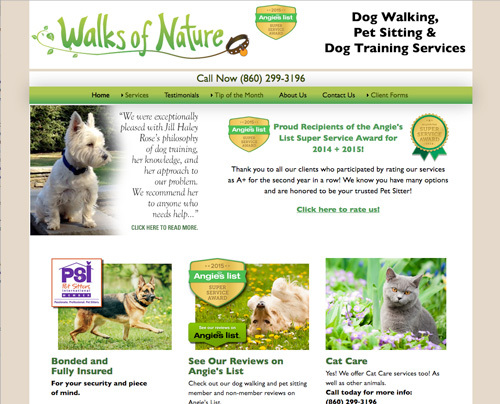 "Tru Blu Grafix Print & Web Design developed and designed new business cards, marketing campaign, materials and web site for Walks Of Nature based in Granby, CT. Tru Blu was extremely forward thinking, creative and consistent in the development of all materials and web site for our newly launched company Walks Of Nature, Pet Walking and Pet Sitting Services. They met all their scheduled commitments and in most cases completed most projects a head of schedules. Specifically, Tara Vermette has one of the most creative minds in the local web and print industry, and is extremely easy to work with last minute an emergency changes. I highly recommend Tru Blu to all individuals or companies that are in need of the aforementioned services."" 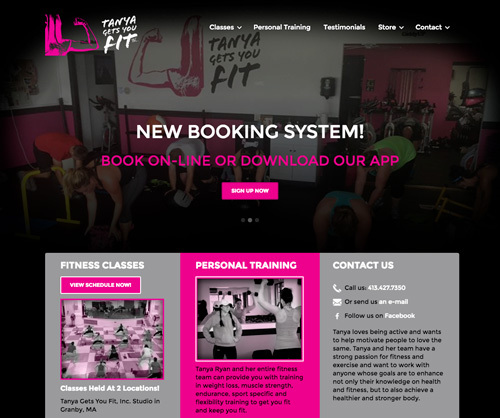 "Tanya Gets You FitI had talked with a few different print and web designers before I finally stayed with Tara. Her attitude, patience, and creativity sold me. She was willing to help create my business logo which was a hit! 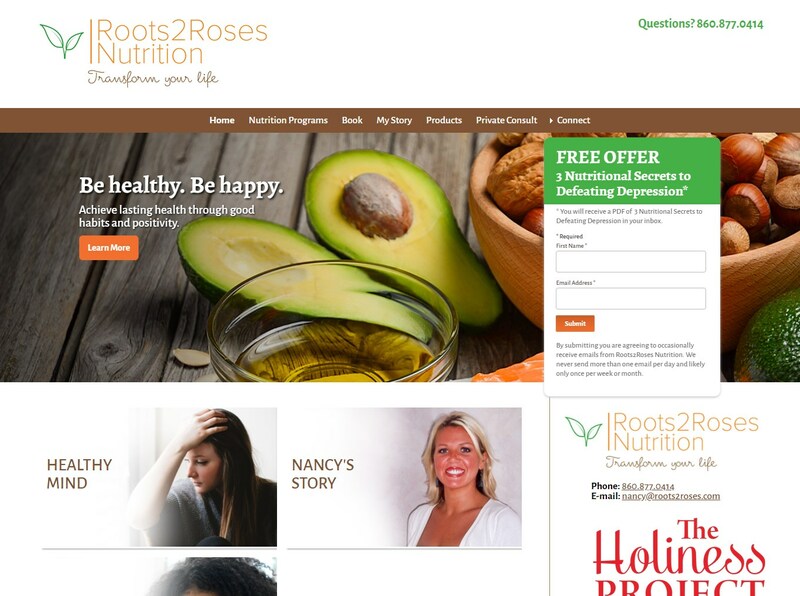 She created my business cards and web site which really got my business going. The best thing about Tara, is she is not only AMAZING at what she does, she does it fast and gets it to you on time. I always go to her last minute with changes or flyers to be made, and they are made very quickly and always perfect!" "I've been working with Tru Blu Grafix for over 7 years. In the beginning having them design a few of my clients ads and now they do the work for all of my 100 and more business owners I deal with. The unique designs and attention to detail is incomparable to any other graphics person I've dealt with. No matter how small or how large the project is it is done with a flair that ensures that every one of the ads have almost no changes to any of the designs. 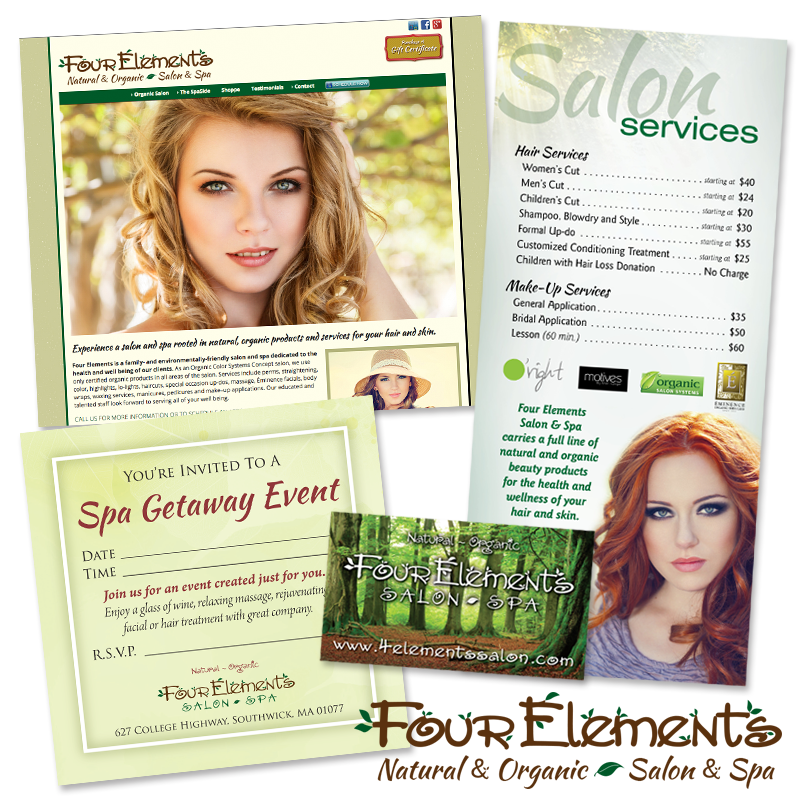 The results of the ads when placed either on a business card, postcard, billboard or direct mail magazine guarantees that the consumer will react immediately. At times the projects need to be done immediately and I've never been let down especially when there is very little information to give to Tru Blu Grafix and still the ad is finished on time and leaves the clients with a simple "wow" when they see the finished project. There is no one else I would trust to take care of my business and the needs of my clients better than Tru Blu Grafix." "Since working with Tru Blu Grafix my business has grown substantially. Tara is very easy to work with. The quality of business cards, signs, and other media I have used in the past is amazing. Tru Blu Grafix has gone above and beyond my expectations. As far as comparing them with other businesses who do graphics, there is no comparison. Tara runs a business with integrity and has a passion for what she does. I look forward to doing business with her again in the future."